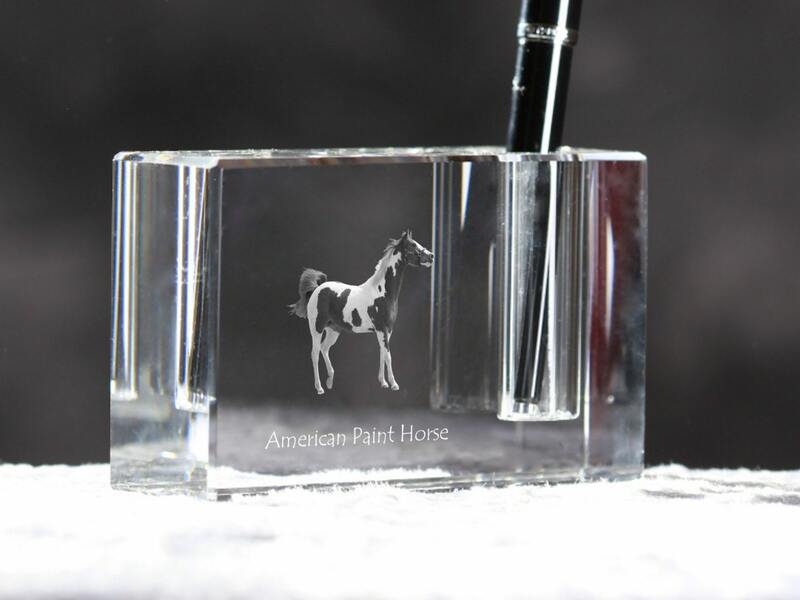 Crystal pen holder with an image of a horse. 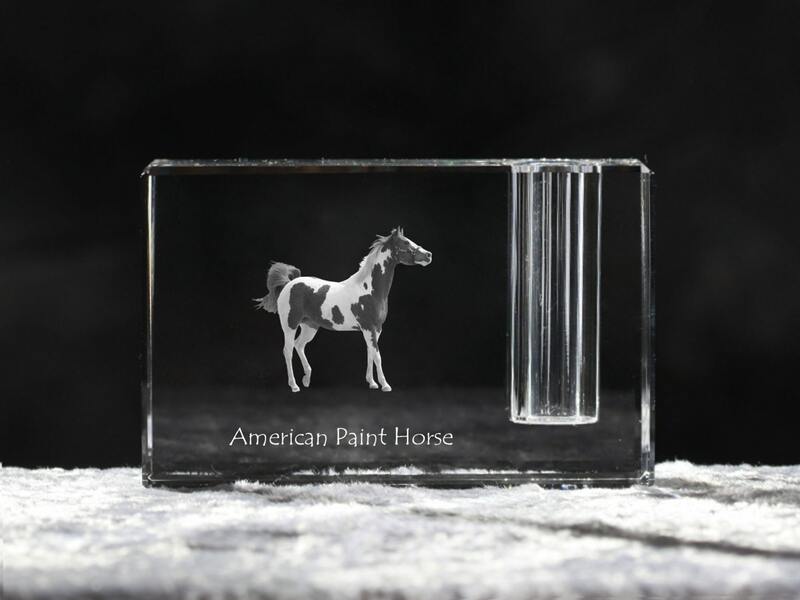 Collection of pen holders with the image of purebred horses. 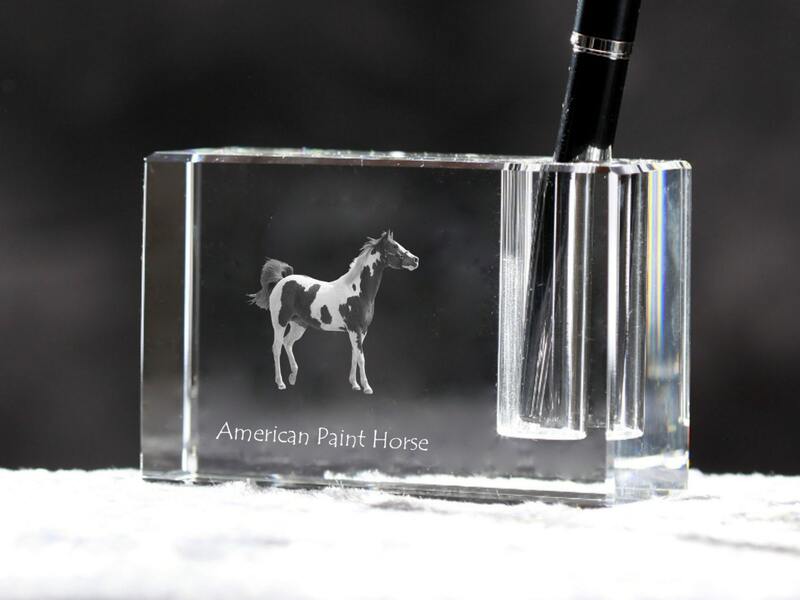 Original collection of 100 pen holders that you will only find here. Each pen holder is in leatherette box.